One Of The Most Popular Travel Place In World - Roman Coliseum. Royalty Free Fotografie A Reklamní Fotografie. Image 51254069. 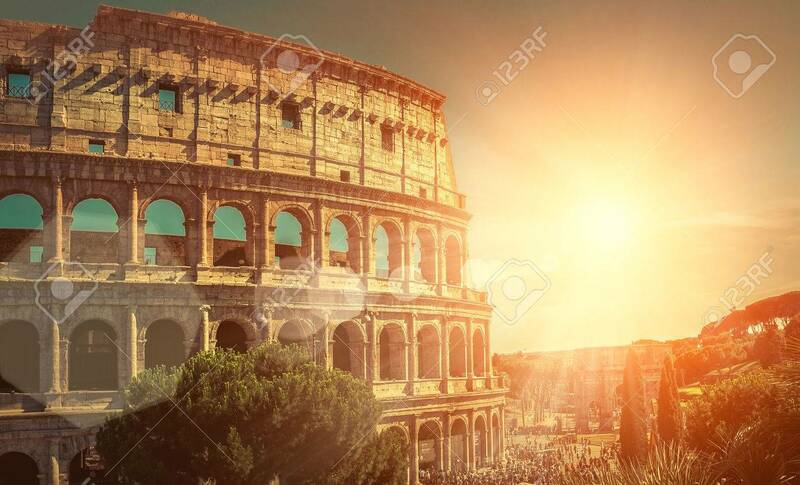 Reklamní fotografie - One of the most popular travel place in world - Roman Coliseum. One of the most popular travel place in world - Roman Coliseum.